WOW! 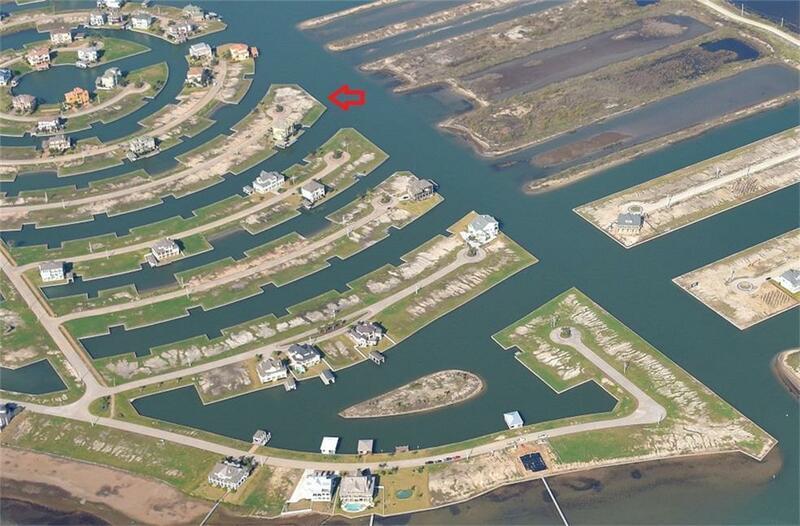 !OVER 200' OF WATERFRONT ON Harborwalk's Marina Channel! 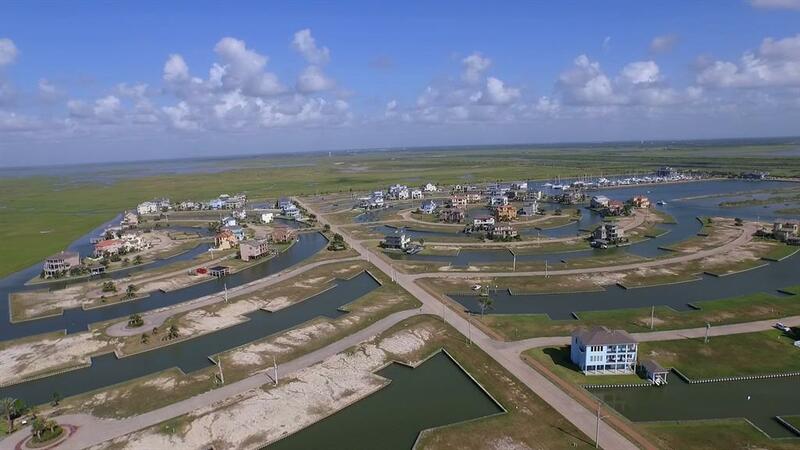 Enough room to accommodate all of your watercrafts, fish station, dock, lounge area, etc. 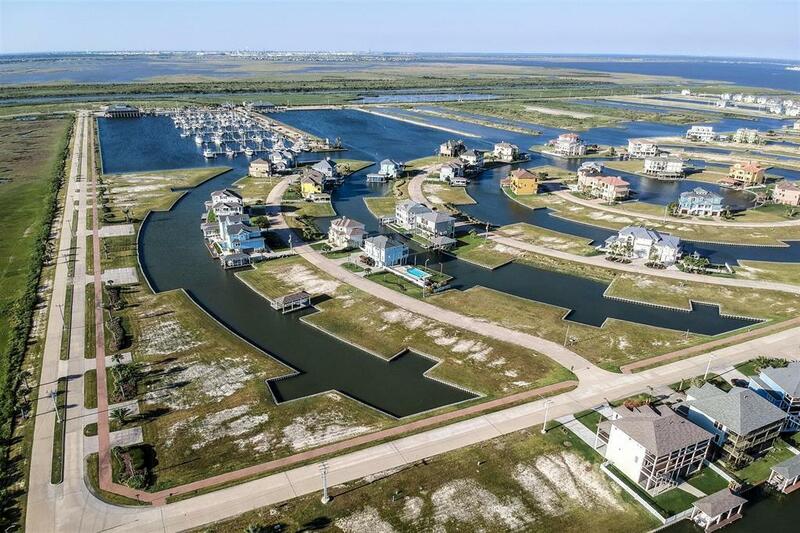 Cul-de-sac location offers beautiful views of all the yachts coming in and out of the Harborwalk Marina. 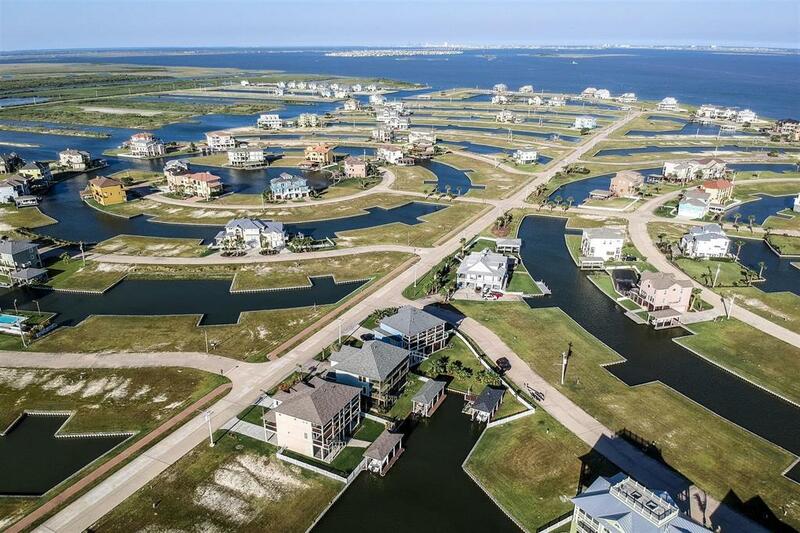 Live the coastal relaxed lifestyle while enjoying daily fishing, bird watching, sunsets & sunrises, walk on the hike trails, and waterfront dining.